During divorce proceedings, spouses will have to decide on important factors. These factors will either be decided on with the inclusion of both parties or by a judge during litigation. 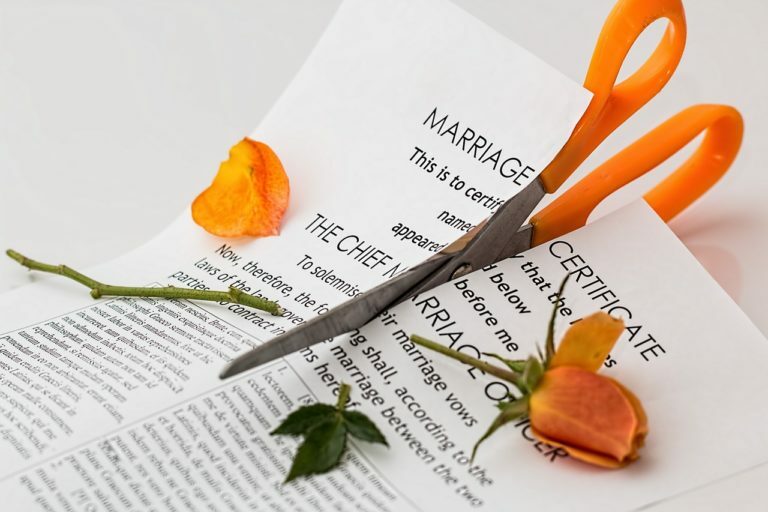 Child support, child custody and alimony are some of the factors that need to have a final resolution that is made for both spouses two follow after their divorce is finalized. Alimony payments differ based on each individual case and the marriage that is being examined. Reimbursement alimony is a structure of support that includes payments to reimburse a spouse for financially supporting the family during marriage. This could have been due to their spouse’s pursuit of an education or some kind of vocational training. After divorces, certain factors need to be resolved to reflect the new lives of the former spouses. During the marriage, the couple may have had a specific arrangement to fit their lifestyle and their family’s needs. A divorce affects their previous arrangement. If their arrangement included one parent working to bring in an income and the other parent taking care of the children, the at-home parent may not be able to support themselves after the marriage is over. This can cause a divorce to be even more devastating to an individual’s life. Alimony, also known as spousal support, can help dependent parties to support themselves after their divorce is finalized. In order to decide spousal support, a judge will consider multiple factors in each party’s life to make a fair and just judgment. Their arrangement during marriage may be considered to determine the alimony payments. There are a few different options for categorizing spousal support in New Jersey. Although this was previously named to be a permanent alimony arrangement, it is no longer called that due to the fact that it may not be permanent. An open durational alimony structure has no specific time frame for when these payments should stop being made. This structure of payments is for married couples who have been together for longer periods of time. They should have had a marriage that lasted over 20 years to qualify for this type of alimony. For this category, modifications can be made during the open durational alimony to adjust the payment amounts or when they are due. Limited duration alimony is for married couples who were together for less than 20 years. Under New Jersey law, payments are not allowed to be made longer than the duration of the marriage. Rehabilitative alimony is designed to support dependent parties who have delayed their career goals. The purpose of doing this was to support their spouse’s success during a marriage and for the benefit of the family. This form of payment requires funds to pay for schooling or vocational training so that the dependent party has the opportunity to increase their earning capacity.